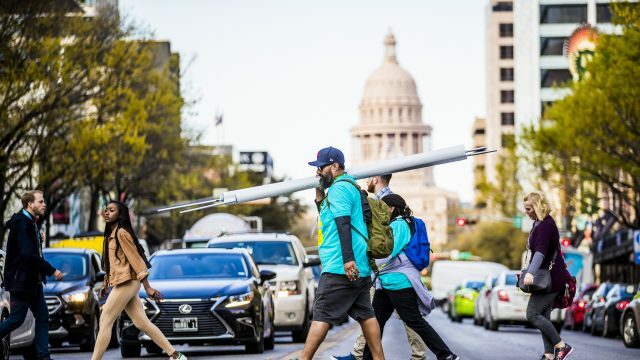 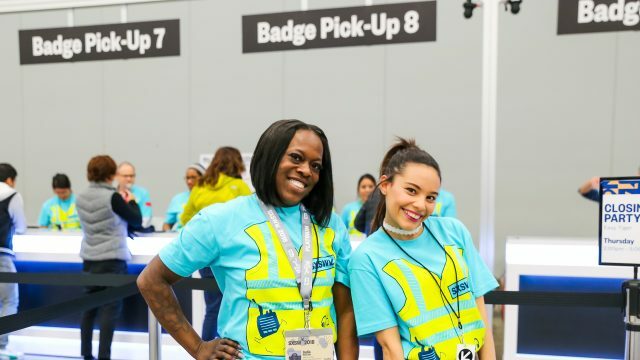 Welcome SXSW EDU & SXSW 2019 Volunteers! 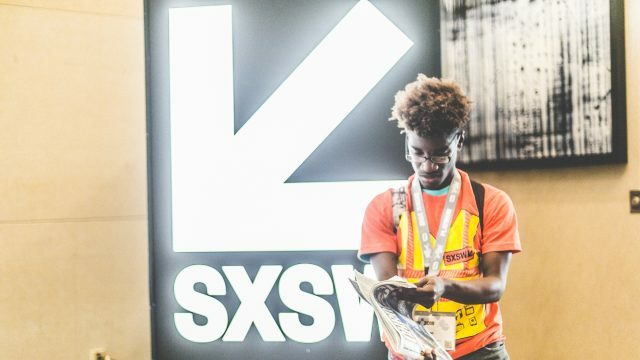 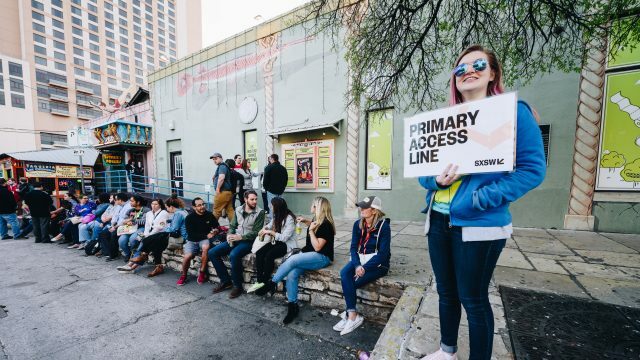 2019 SXSW Volunteer Registration is now closed. 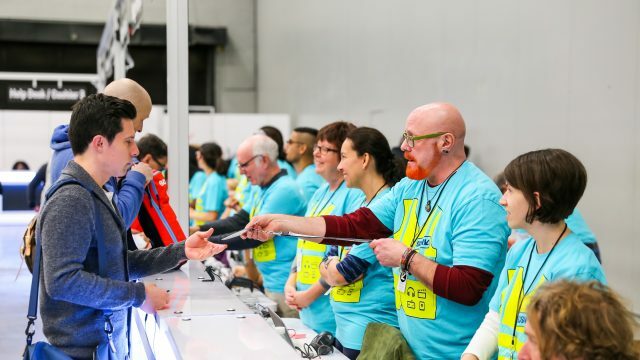 Thank you to everyone who signed up to volunteer! 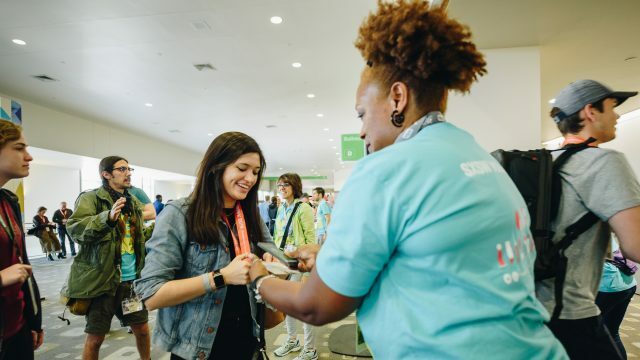 Watch our welcome video to learn more about volunteer signup, requirements, guidelines, and more from the SXSW Volunteer Team.